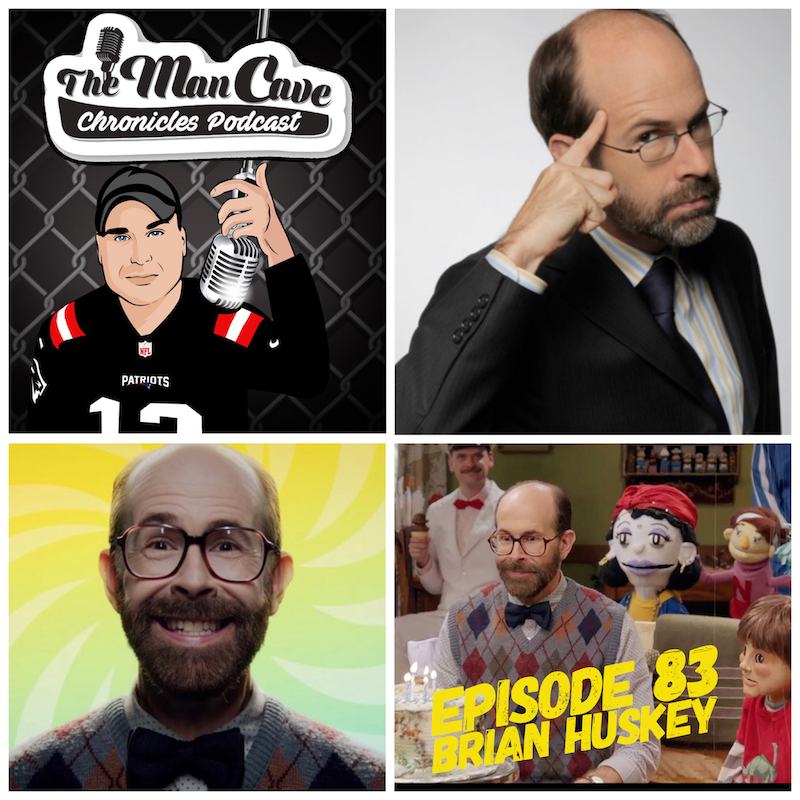 Actor, Comedian, writer, Brian Huskey joins host Elias on this week’s podcast episode. We talk about his career, Mr. Neighbors House 2 which premiered on Adult Swim this past summer, Bob’s Burgers and more. DAP: 101: Dinner and a Podcast: The Movie!……and an Epic IKEA rant!